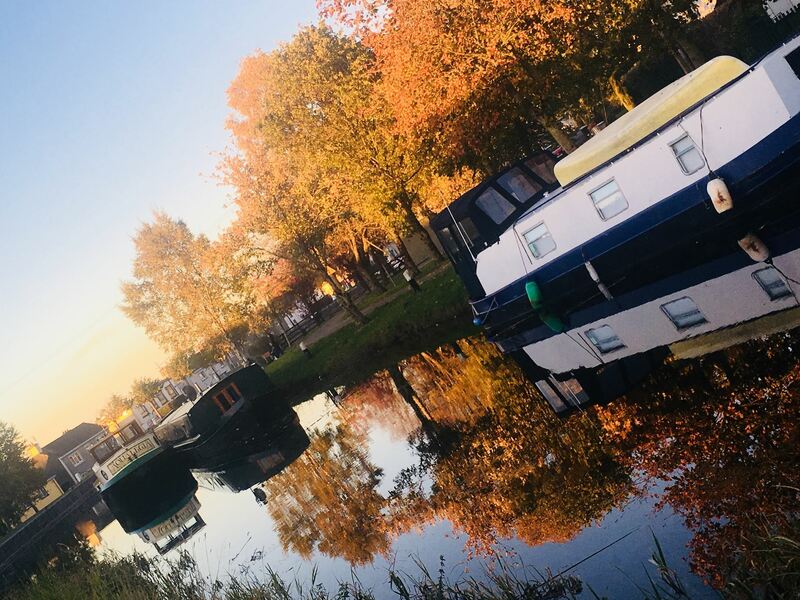 Edenderry Chamber of Commerce & Local District - "A GATEWAY"
ELDCC Campaign to Open up Edenderry as "A Gateway to the Hidden Heartlands"
Colourful canal boats and a vibrant boating community made a very welcome return to Edenderry last week. The unseasonably warm weather, dramatic early sunsets and beautiful autumn colours almost felt like nature’s own rustic red carpet rolled out. The canal, which is a very popular route for walkers, joggers and strollers, looks great thanks to the work from the tidy towns committee and CE Scheme Workers. Edenderry Chamber of Commerce Chairperson, Christine Traynor and the Committee welcomed President of IWAI John Doran and Vice-President Alan Kelly and many of the Senior Boaters of the IWAI Offaly and Kildare Branches to Edenderry last Saturday, where they enjoyed local food and drinks in Larkins Bar & Lounge. 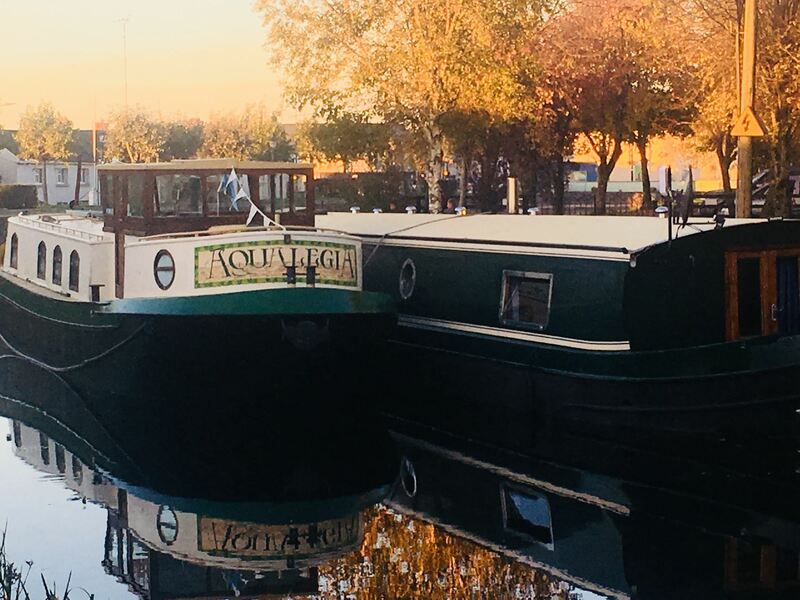 Edenderry was once a popular destination for boaters and the canal was a bustling local economy as the boats, the Chamber are in discussions with the IWAI about the return of the Boating Raleigh next Easter. The Boating Season runs from early February to June, with Easter being a highlight and the boats return to their Winter-Moorings from September/ October. 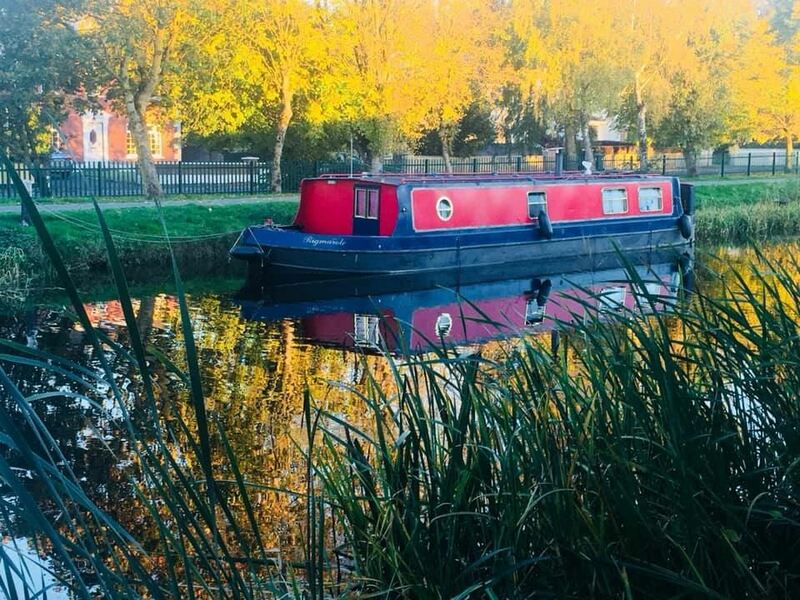 Canalways.ie are promoting a ‘Cruise the Midlands of Ireland’ by barge crossing over the famous Bog of Allen, taking in Rathangan, Robertstown, Edenderry, Daingan, and Tullamore. Fáilte Ireland has allocated an initial €2 million investment to ‘Ireland’s Hidden Heartlands’ as its latest new tourism brand. Edenderry Chamber of Commerce plans to maximise every opportunity to promote Edenderry as a Gateway to the Hidden Heartlands’. The boating community were so impressed with the welcome and services on offer in Edenderry that they are now planning an Easter Rally to Edenderry to start of the boating calendar in 2019. The return of the boats is just one more indication that positive change is happening and Edenderry is on the way back. The community are working together to do the very best they can for their town.